What is a Hedgehog Concept? The Hedgehog Concept "flows from deep understanding about the intersection of three circles: 1) what you are deeply passionate about, 2) what you can be the best in the world at, and 3) what best drives your economic or resource engine." As a hobby blog, circle number 3, my economic engine, is not of immediate importance. Obviously, for a blog, an engaged audience returns over and over which increases traffic and, ultimately, advertising revenue. Audience engagement results from content which is developed as an outgrowth of circles one and two. My travel passions were obvious to me: experiences, planning and points and miles. First and foremost, when I travel, I want to have the richest experiences I can. Experience means different things to different people. For some, it is exploration and discovery of new and unique places or immersion in a destination's history, culture and activities. For others, it is indulging in luxurious or aspirational travel - premium airline cabins, first class train cars, five-star hotels, luxury spas, or fine dining. For me, experience is a combination of both. Including all of this in a trip along with effectively using my limited time requires a significant amount of preparation. That is directly relevant to my second passion: planning. I love laying out an itinerary to make the most of my time, finding flights with "interesting aircraft," and researching hotels to find the best combination of location, luxury and cost. It is rare when I do not rebook parts of a trip multiple times so as to optimize my arrangements. Since my personal travel philosophy is to have high quality experiences without breaking the bank, my third passion, points and miles, is crucial. My desired travel experiences do not fall within the realm of "budget travel." I want the fly across an ocean in the spaciousness of a first or business class seat. I want to save time by staying in a centrally located hotel, sometimes at high-end properties. While I do not want to spend with reckless abandon, I don't want to pinch pennies while experiencing foreign lands. All of this carries a cost, but to keep these costs under control, travel rewards are critical. Effective use of points and miles partially funds my travel. 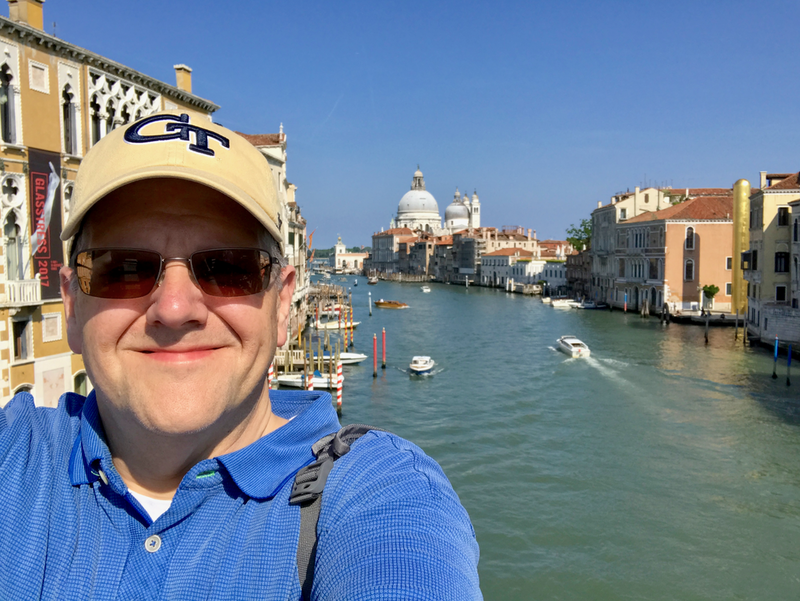 Though I do not see points and miles as a hobby as some bloggers do, I do have a passion for earning miles in as many ways that I can and, later, efficiently using those those rewards to see the world. What can I be the best at? With my passions identified, I had to ask myself what Debrian Travels could be best at? This was the hardest question to answer in defining my Hedgehog Concept. Given the extensive competition among travel blogs, even when narrowing the pack to those emphasizing points and miles, being the best requires one of two things. Either outperform existing competitors at what they do, or, given your capabilities, find and address an underserved niche that targets a sufficiently large potential audience. Many of the existing miles and points blogs are written by professional bloggers who are able to publish numerous daily posts including breaking travel news. However, as a hobby blogger, I cannot hope to replicate their volume or news-breaking ability, not to mention that their audience is fully served. Other blogs focus on niches such as family travel, frugal travel, and esoteric methods of earning points and miles, none of which align with my passions or expertise. However, what I did not find in the blogging landscape was a large number of web sites that talked to people like me: working professionals seeking rich travel experiences while holding costs in check, possibly by leveraging reward points and miles. I quickly realized what I can do better than anyone else: talking to "myself" about my travel passions.